throughout Eastern Iowa for 30 years. 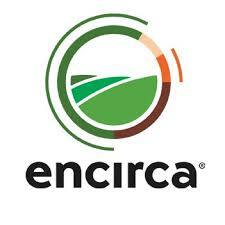 ​We're pleased to announce the addition of Encirca to our services. Shannon is now an Encirca Certified Services Agent (CSA). Contact us at 319-404-2631 or cedarbasin@gmail.com to ask us about it. You can also click on the button below to learn more.